FREE SHIPPING ON ALL ORDERS OVER 60.00!!! 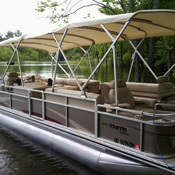 Each bimini is custom built to fit your boat in 5 business days. 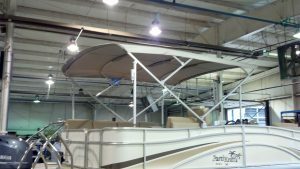 We have been designing and building bimini tops for the pontoon industry for well over 30 years, working mainly with manufacturers to assure excellence in fit, installation and craftsmanship. We are now able to offer these exceptional tops to you at a great price, while maintaining the standard of quality we pride ourselves on, delivering to all our customers. 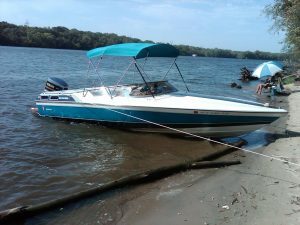 Our tops are offered in several sizes, shown below, and in three material qualities to provide you the greatest flexibility in choosing a top that fits your boat and your budget. 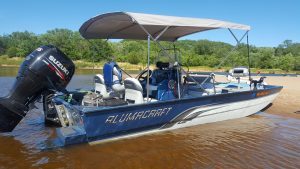 We also offer a wide range of standard colors in each fabric, or can build a custom top from a non-standard color from one of our fabric manufacturers (additional cost may apply) to perfectly compliment your boat. Why Choose a Northstar Bimini Top? 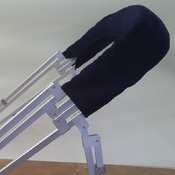 All of our products are made right here in the USA with an American labor force. All of them are custom built for you. We are not just pulling a box off the shelf and shipping it out. 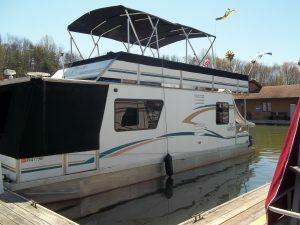 We are able to work directly with you to design a bimini top that will fit your needs and your budget. We pride ourselves on our quality. Our quality is so good because of our people. 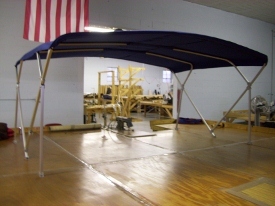 Besides our amazing people and quality of work they provide we also use the best materials available. 9.25 oz Sunbrella marine grade material, YKK and Lenzip zippers, UV protected anefil thread, and color matched binding. 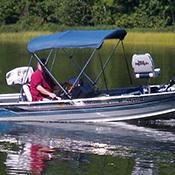 Backing all of that up is 40 years experience in design and manufacturing in the marine industry. 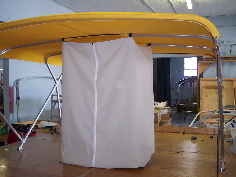 We know how to design and build our bimini tops and frames so they go up easily and look great – no wrinkles. 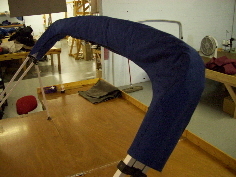 The other really big advantage is we are the manufacturer. There is no middle man. You do not have to buy from a distributor. You can buy from the manufacturer. 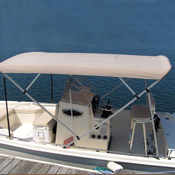 By doing so we are able to custom build a bimini top to the exact specifications of your boat.